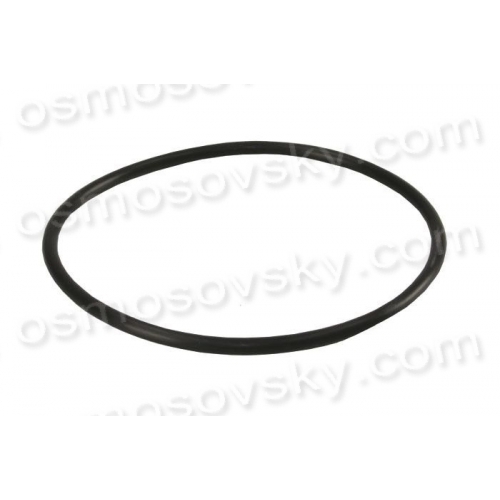 Sealing rings of different diameters for flasks prefilters reverse osmosis. 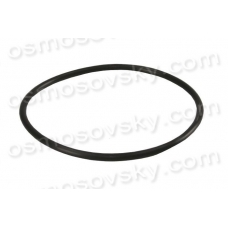 In the operation (especially when loosening flasks) seals can stretch and lose its geometric shape. To prolong the life of the sealing rings should be lubricated with silicone grease the surface or petroleum jelly at each dismantling of the flasks. 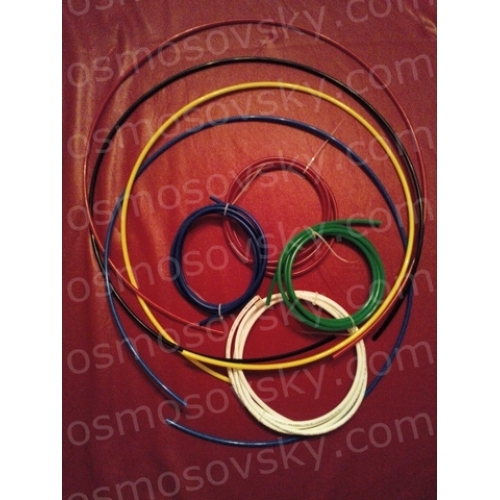 Buy O-ring Aquafilter OR-E-925X40 you can place your order on our website or contact us in any convenient way for you.